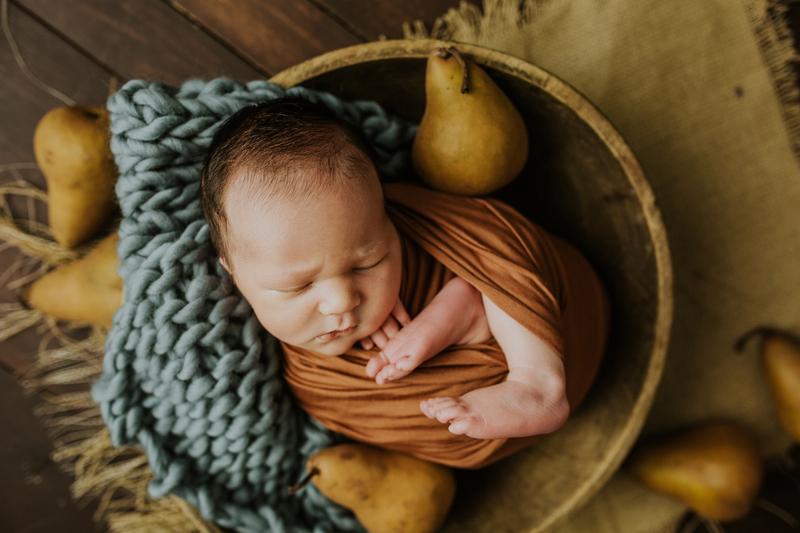 Upon popular request, newborn mini sessions are now a thing! Only offered for in studio sessions, these minis are $350 and include 2 to 3 setups of your little one, with an online gallery of the digital images and a print release. And of course full sized sessions are still available at $500 for 4 to 6 setups, parent and sibling shots, the digital images in an online gallery, with a print release and a USB. If you are interested in booking your session, email me at jessicabnewton@gmail.com or fill out the contact form here.